Mid week bookings Monday to Thursday discounts. 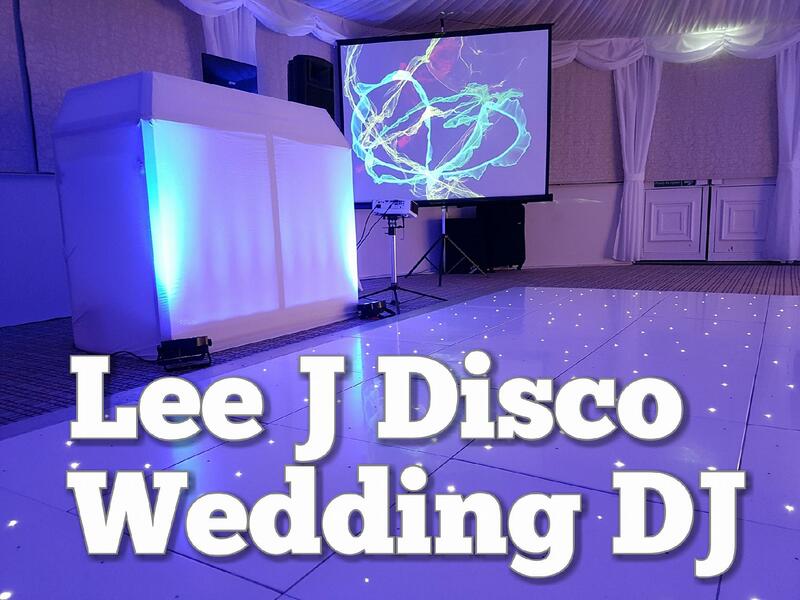 Here at Lee J Disco, I’m an amazing DJ who offers mobile disco services such as wedding disco hire, karaoke hire,Photobooth hire to the good people of South Wales and surrounding areas of Mid Glamorgan. Are you looking for a fantastic DJ who provides amazing video disco throughout Wales? 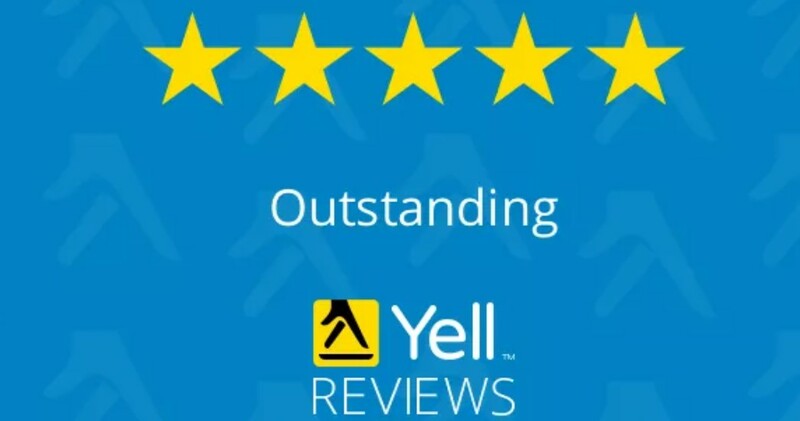 If so, contact me today! 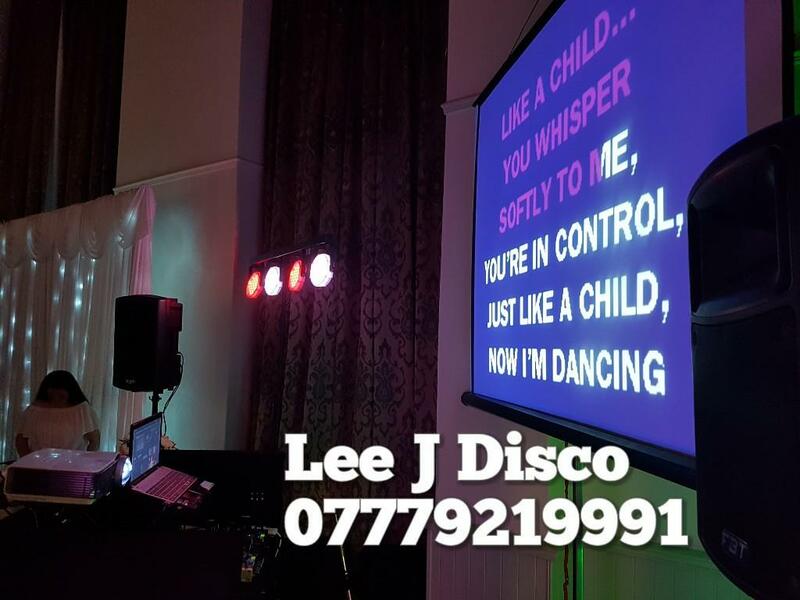 I pride myself on being able to deliver an amazing experience for every single person involved in my discos, which is why I firmly believe that I should be the first and only port of call for mobile video disco hire & karaoke in South Wales and Mid Glamorgan. 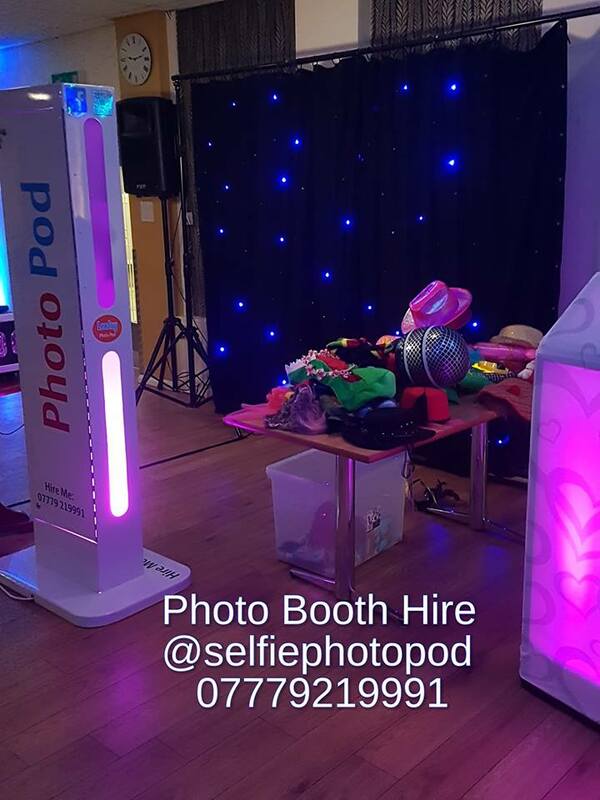 For all your party needs - Mobile Disco Hire, DJ, children's parties, birthday parties, weddings, corporate entertainment, resident hotel DJ, party specialists, Christmas and New Years Eve discos, kids disco.